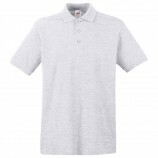 Cotton is a fabulous, breathable fabric and polo shirts are an excellent item of clothing for any weather thanks to their easy wearing and durable design. 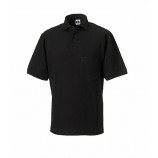 Here at Best Workwear we stock a great range of men's cotton polo shirts with a massive choice of colour and the option of embroidery or printing either online at checkout or on request. 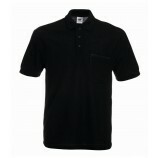 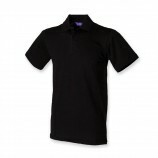 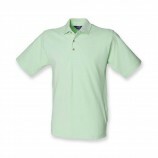 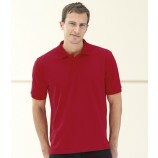 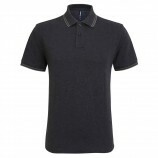 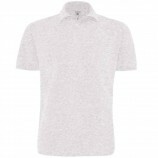 Browse the garments below to find the polo shirts that suit your needs.